-To modify this NJ NEW driver license psd template file you will need a Photo editing software such as Adobe Photoshop! 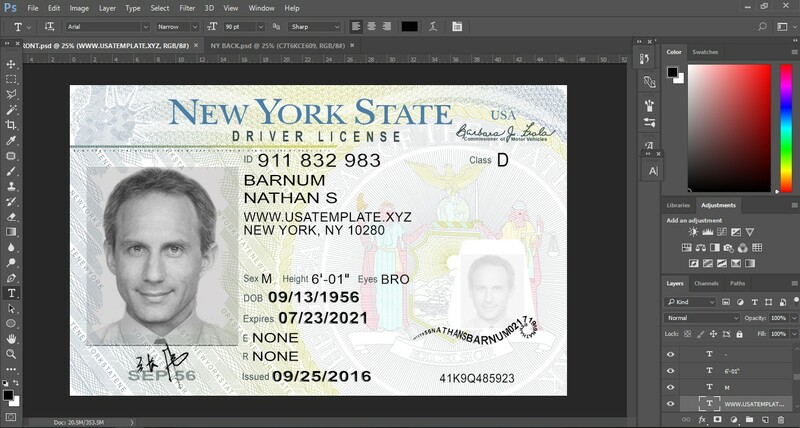 -NJ NEW driver license psd template is a layer based psd file and it’s easy to Editing. -NJ NEW driver license psd template is best for make pet id, PVC CARD, Prank card etc.